If you are looking for one of the best iPad mini deals then we at T3.com salute you. 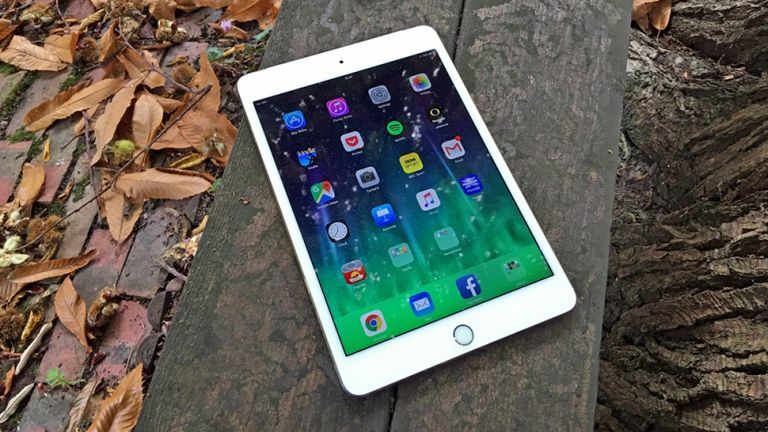 That's because we really rate the iPad mini and, honestly, it is one of the most attractive iPads in terms of price point right now because the series of newer models have left it relatively forgotten by many consumers. And that means that the iPad Mini is now is stupidly cheap. The iPad mini also comes in several different versions depending on how much you're prepared to spend, too, so there is literally an iPad mini for everyone. Why is the iPad mini so good? It's all thanks to Apple's skill of packing a full iPad's innards into a convenient and svelte 7-inch shell. Not only can you hold the iPad mini in one hand, these tablets are also extremely thin and light. They're ideal for use on the go. Despite the iPad mini's small size, the battery still gives you a solid 10 hours of use, too. That's hugely impressive - so check out the best iPad mini deals below.